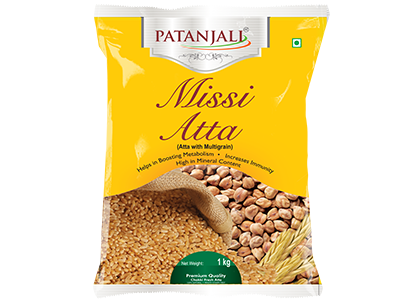 Patanjali Missi Atta a unique combination of whole wheat, gram and barley. 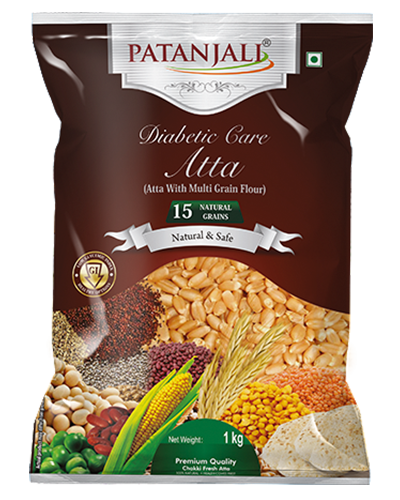 it is a special kind of atta which consists of three grains which are whole wheat , barley and gram . 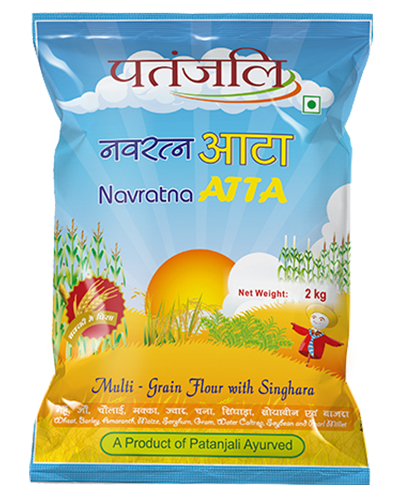 These are grounded uniformly for proper mixture of these grains which results in fine flour. 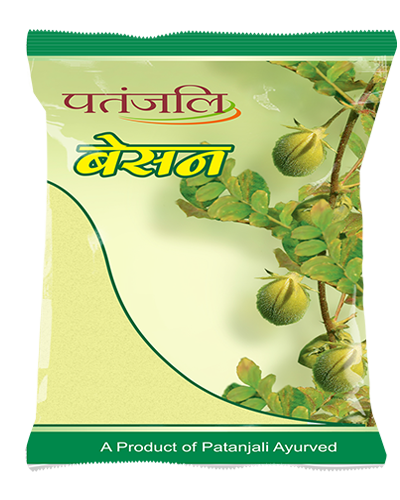 It has lot of health benefits and provides nutrition. *It helps in boosting metabolism. 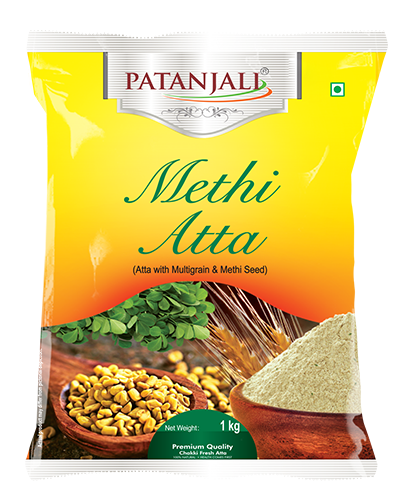 *It contains a high amount of minerals content. *it contains iron, sodium etc. *It regulates blood pressure and enhances brain health. 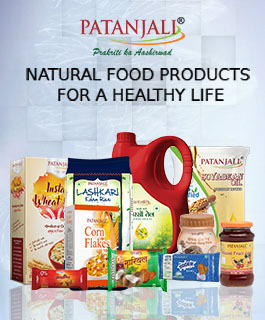 *It strengthens bones and improves immunity.